After a long month of doing serious web development (more on this later), I’m back with a softcopy of the Buena Mano Q3-2013 Luzon Catalog of bank acquired assets. This is the second installment of the Q3-2013 catalogs after the Greater Metro Manila Area Catalog. 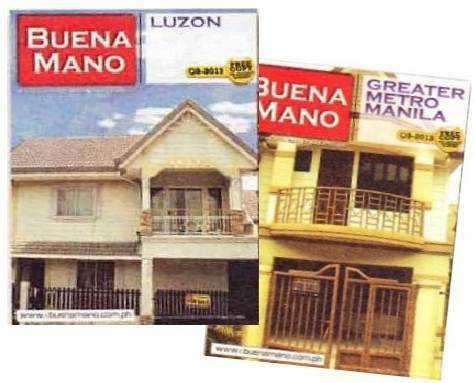 The Buena Mano Q3-2013 Luzon Catalog has more than 30 pages and includes Green Tag, Yellow Tag, and Red Tag properties. The link below will lead you to all the Buena Mano Q3-2013 Catalogs, where you will also see payment terms, interest rates, answers to frequently asked questions, how to make an offer, a copy of the official offer to purchase form, contact information, online inquiry form, etc. 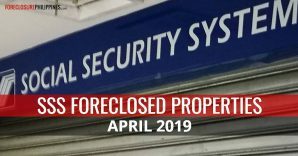 As mentioned earlier in this post, I spent most of August 2013 for web development, specifically to update the “look and feel” of our foreclosed properties database, through its version 2, where I merged the blog and the property listings. However, after fixing performance issues (the new database home page took 55 seconds to load sometimes which was totally unacceptable for me, but I got it down to 10 seconds), I still noticed strange things (sort buttons randomly do not work, etc.). 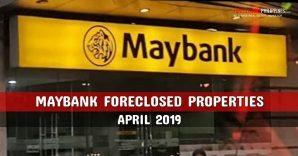 Furthermore, it was decided that the advanced search widget was too complicated, and the quick search and standard search were enough, both of which were already available in our beta version, hence I just reverted to our old structure of separate blog and foreclosed properties database. Anyway, this is good because I believe I have spent too much time on the “look and feel”, and I can now move forward and focus on adding and updating content for both the blog and the property database. 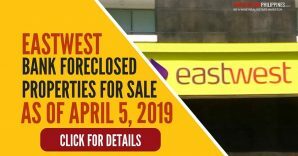 Expect new listings to be uploaded in the database, and old listings will also be updated accordingly. Sorry if this was quite long, I just wanted to keep you all “in the loop”. 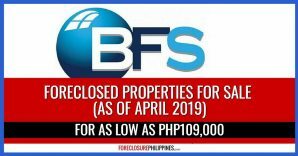 Full disclosure: We are accredited real estate brokers of Buena Mano Property Sales and Leases. 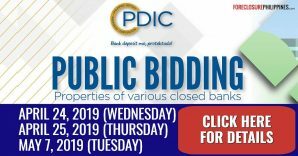 If you learned about this list of properties through me, my site, or through the digitized version of the catalogs, kindly acknowledge me as the accredited broker who referred you in the Offer To Purchase form. 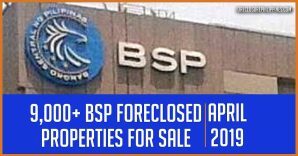 Disclaimer: The properties on the catalog above are for sale on an “as is where is basis”. 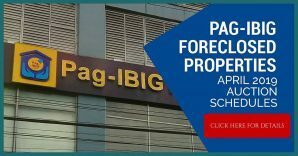 All are advised to do the necessary due diligence before entering into a binding commitment financially or otherwise in relation to any of the listings of foreclosed properties published in ForeclosurePhilippines.com. 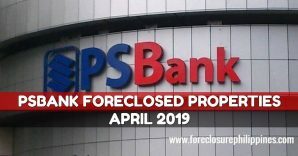 Inadvertent misprints shall not alter the factual condition of any property published in ForeclosurePhilippines.com, nor shall they be deemed as misrepresentation. « Need Help With Title Transfers, Title Verification, and Reconstitution Of Lost Titles?